If you are a foreigner looking to do business in Malaysia, you have the choice of picking the sole proprietor model of business, partnership or a private limited company. Among the three models of business ownership, the private company (Sendirian Berhad Company, Sdn Bhd) is the preferred choice as it has numerous advantages in legal matters as well as in raising financial capital. The private limited company by shareholding is known as “Sendirian Berhad” (Sdn Bhd) Company. This type of company is a separate legal entity from its owners. This means that the company is considered a legal ‘person’ that can buy or sell property, enter into legal contracts, sue and get sued in courts of law. The Sdn bhd company is a limited liability entity. This means that the liability of the owners end at being shareholders. They are not responsible for the company’s debts. 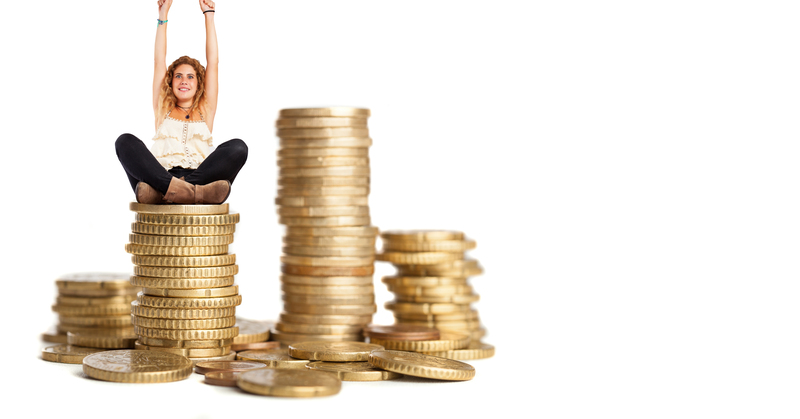 This means that the investor’s wealth as a shareholder is protected. His assets cannot be attached to pay for the Sdn Bhd company’s debts unless he has provided a personal guarantee for the debt. This is unlike the sole proprietorship or partnership models where the owners are responsible for the debts of the company. As a legal entity able to buy and sell property, the sdn bhd is able to operate continuously expanding its assets and business portfolio even as the owners come and go. Private companies stand in existence until such a time when they are dissolved by a court of law. This means that an investor can achieve a long term business vision through a company safe in the knowledge that his goals will be achieved by those who come after him. This is unlike a sole proprietorship or partnership where the business dissolves upon the departure of one of the owners. Ownership in a private company is held among several shareholders. These shareholders can transfer shares among one another, or sell to outsiders who then become owners of the business too. 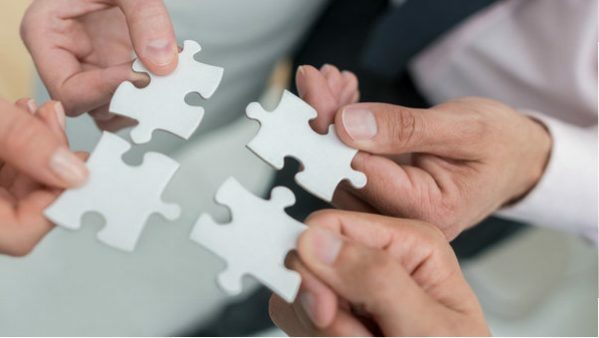 The investor is able to transfer his ownership to relatives, friends or other entities without changing the ownership structure of the company. This is very flexible for the business as the operations are not affected by changes in ownership. This is unlike a sole proprietorship or partnership where the ownership transfer is complex. Need for capital arises now and then when a business wants to expand? A Sdn Bhd company will find it easier to raise capital by issuing more shares, or bonds which buyers hold as guarantee against debt. A private company can access more capital through the stock exchange by issuing an IPO, which makes its access money by selling shares to the general public. These options are unavailable to sole proprietorships or partnerships in which owners have to personally raise funds at a risk to their assets. Malaysian tax laws are more favorable to the Sdn Bhd company than any other model of business or taxpayer entity. The corporate tax for the first MYR 500,000 profit is taxed at 20%, and 25% beyond this amount. The maximum tax rate is 26%. This is unlike tax rates applying to individual tax payers which can rise up to 30% and beyond. However, there are some requirements / disadvantages of a Sdn Bhd company that foreign investors must be aware of when looking to invest in Malaysia. Forming a company in Malaysia using Sdn Bhd company structure requires you to have at least two directors living in Malaysia. This means the foreign investor will have to identify suitable partners in his ventures. This bears an element of risk as control of the business is whittled down. Even when the sdn bhd company becomes dormant, it will be forced to file tax returns, do annual returns and be open for audit. The sdn bhd company has to engage a tax auditor and a company secretary every year to remain compliant with corporate requirements in corporate tax and governance regulations. These are professionals whose services do not come cheap. A dormant sdn bhd will spend MYR 4,000-5,000 for just staying legally compliant. Sdn bhd companies operate under a more watchful eye from the government. There are many corporate regulations and laws to observe, and failure to do so will result in a risk of heavy fines. The structure of Sdn Bhd company still offers the best flexibility and protection for anyone intending to do foreign investment in Malaysia. Registering one is not difficult as Malaysia has eased the incorporation procedures. The name search is done online via the MyCoID online portal. Form 44 giving Notice and location of Registered Office and of Office Hours, and Particulars of Change. Form 48A which contains the memorandum and articles of association and the statutory declaration of compliance. The particulars of (a) any two shareholders holding a minimum of one share of MYR 1 each, and (b) particulars of at least two directors who live in Malaysia. The address or location of the registered company office. 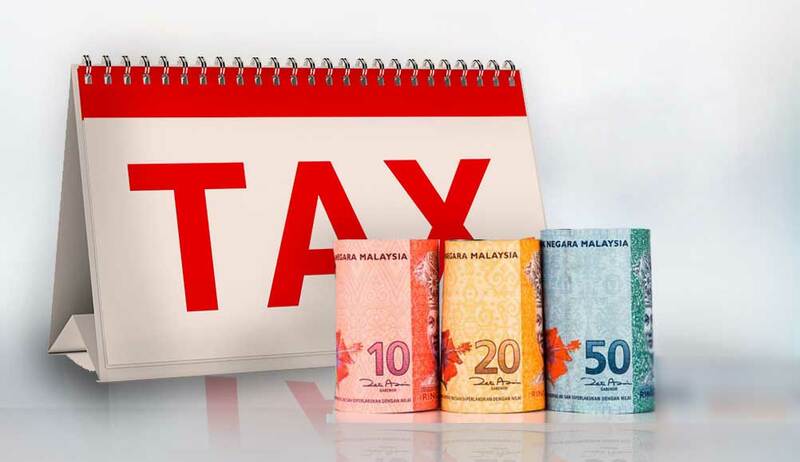 Inland Revenue Board of Malaysia (LHDN) registers all taxpayers. Registration can be done online using the MyCoID portal number on LHDN portal e-daftar.hasil.gov.my or it can be done in person. Every employer in Malaysia must register with the EPF within 7 days of hiring the first employee. All employers in Malaysia are required to register for social security for their employees. This is done at the Social Security Organization (SOCSO- Perkeso). Foreign investors must fulfill all requirements above for incorporation. Investor can use a company incorporation service to go through the above steps quicker. A Company professional service provider will provide you with well-rounded advice.